The USF Preschool for Creative Learning (PCL) exemplifies an inquiry approach to teaching and learning, innovating and improving early childhood education through teacher education, research, and community engagement. 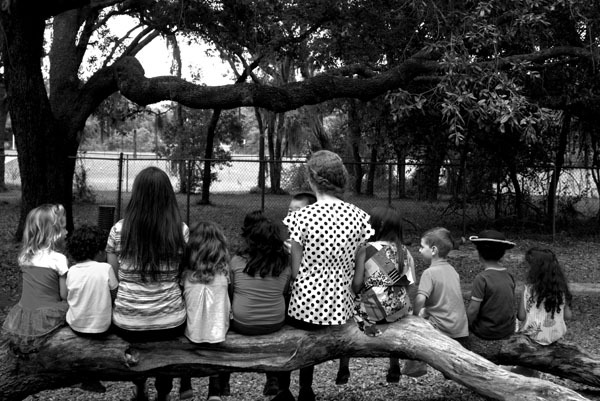 The mission of the USF Preschool for Creative Learning is to provide a site to demonstrate, observe, study, and teach exemplary practices in early childhood education. PCL learning environments are created in a thoughtful and aesthetic way to enrich children’s learning experiences. 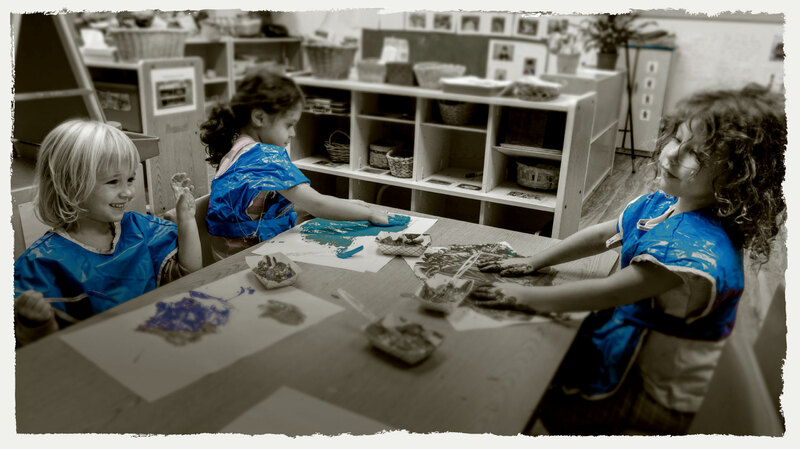 Environments evolve to reflect the interests of the children and adults in the classroom. Serve children of USF students, faculty, staff, and community members by providing an environment that supports children’s intellectual growth, social/emotional, competence, and physical development. Faculty and staff at the PCL develop reciprocal relationships with families in order to make connections between the family’s knowledge and the professional knowledge of the field of early childhood education. Serve as a site for teacher education, interdisciplinary collaborations, and professional development by providing a context for implementing best practices in the field of early childhood education. Extend knowledge and cultivate early childhood practices by providing opportunities for students, teachers, and faculty to engage in research within an early learning context. The PCL is committed to equity in early childhood education, and implements practices that build upon the diverse range of young children’s capabilities and characteristics and those of their families. The Project Approach is a framework for engaging in inquiry with young children. A project is an in-depth study of a real-world topic that typically occurs over a period of weeks or even months. Projects occur in three phases. The purpose of phase 1 is to discover what children already know about a topic of study, and to provide some initial common experiences in order to generate questions for further investigation. During Phase 2, teachers and children build upon and extend prior knowledge by engaging in first hand investigation to find out answers to their question or questions. Finally, during phase 3, children review and synthesize what was learned and decide how to communicate what they have learned with others. Projects provide a context for young learners to apply their growing academic knowledge and skills in authentic ways (Katz, Chard, and Kogan, 2014). 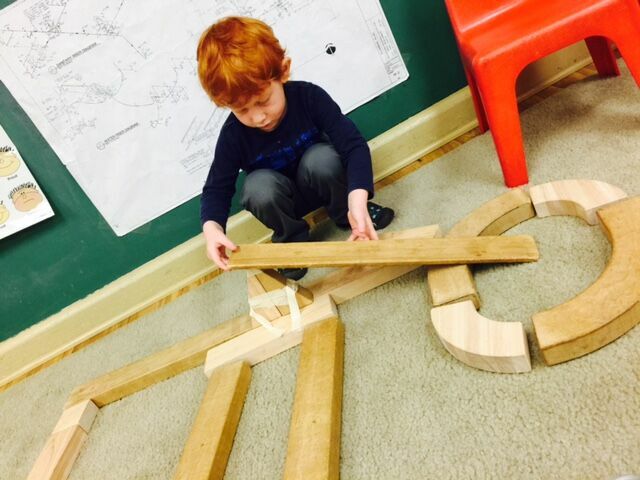 Throughout the work, children connect with knowledge and skills across curriculum domains, and represent what they are learning in a variety of ways (e.g., writing, drawing, painting, dramatic play, 3-dimensional construction, music and movement, and graphics). The PCL addresses the Florida Early Learning Standards in a variety of ways, including systematic instruction, responsive instruction to child-initiated play, and teacher-guided instruction utilizing the Project Approach as a framework for inquiry. Teachers intentionally embed key content across the curriculum (mathematics, literacy, science, social studies, and the arts) in the context of in-depth projects. The PCL takes a "big picture" approach to assessment. We value authentic performance assessment that addresses learning in each curriculum domain according to specific criterion in order to show how each of our individual students grow and learn over time. Teachers utilize developmental checklists and create portfolios that provide evidence of individual children’s learning. VPK teachers also utilize the Florida VPK assessment instruments. Families are provided summary reports and portfolio samples that provide specific examples of children’s growth and development two times each year. Documentation is “the practice of observing, recording, interpreting, and sharing, through a variety of media, the processes and products of teaching and learning in order to deepen learning” (Given, Kuh, LeeKeenan, Mardell, Redditt, Twombly, 2010, p. 38). Visitors to the PCL will see teachers taking photographs, video, and creating anecdotal records during everyday activities. Teachers strongly value children’s work, and keep work samples to revisit with children and to save in children’s portfolios. PCL teachers document learning experiences in order to inform their interactions with children in ways that are most conductive to supporting and extending their learning. In addition to utilizing the documentation to analyze learners’ progress across learning domains and to tailor instruction, teachers also use documentation to evaluate the extent to which they are translating PCL vision and philosophy in their day-to-day curricular decision-making. Our outdoor playground is beautiful and evokes exploration amongst the trees. We consider our playground an extension of the indoor learning environments. A combination of traditional equipment and an array of natural materials create the learning space. These include a pollination garden with Florida native plants, a stage for storytelling and acting, sand exploration area, an imagination station, as well as materials brought out by teachers to enhance the environment. Children and adults may visit our library to check out books to enjoy either at school or at home. The library is one way we support children’s autonomy and make connections between home and school. The loft is a space for pre-service teachers and teachers to meet for professional development, instructional planning, and documentation. Teachers have access to a resource library and supplies. Teachers can use this space to reflect, plan, create documentation panels, and analyze authentic assessment artifacts for children’s portfolios. This space is used for individual work, meeting in our professional learning communities, or for pre-service teachers have the opportunity to meet with their coaches and supervisors.